Signage attached to the organization representing the operator’s largest contingency of partners in development of Louisiana natural resources. 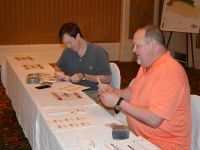 Reputation building in the local community as well as within the organization as a partner in the Haynesville Shale. 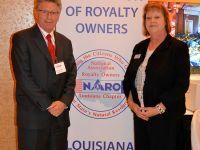 Copyright © 2011-2019 National Association of Royalty Owners - Louisiana Chapter, All rights reserved.